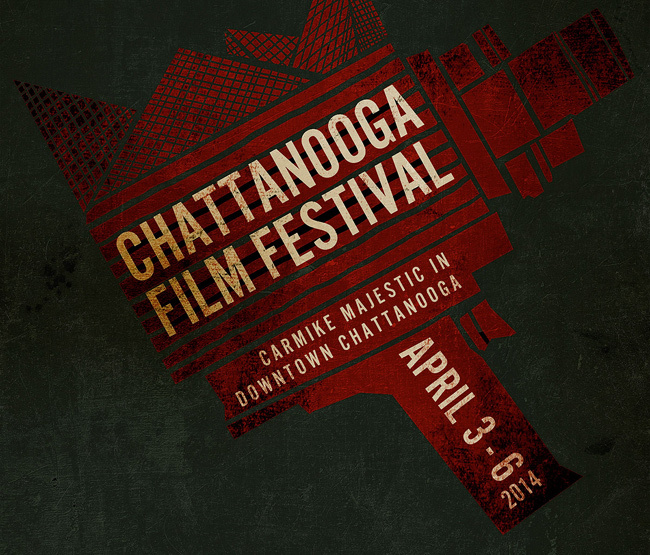 Justin Hannah's award-winning short film "Consignment" has been named an Official Selection at the 2014 Chattanooga Film Festival, which will take place April 3-6 in Chattanooga, Tennessee. The 4-day Festival, which will feature film screenings, educational panels, social events and more, will be held at the Carmike Majestic Cinema in downtown Chattanooga. Tickets are available on their official website.